Americans set aside the last Monday in May to remember the men and women of the armed forces and give thanks for their sacrifices. 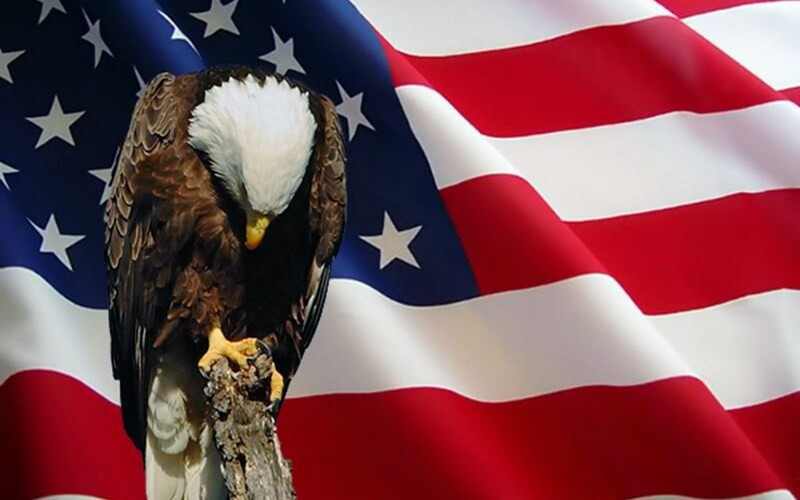 Monday, May 30th, is Memorial Day in the United States. For some, Memorial Day marks the start of summer. For some, Memorial Day is simply the reason for a three-day weekend. Some look forward to Memorial Day for the great deals they get from their favorite retailer. But this national holiday means so much more.